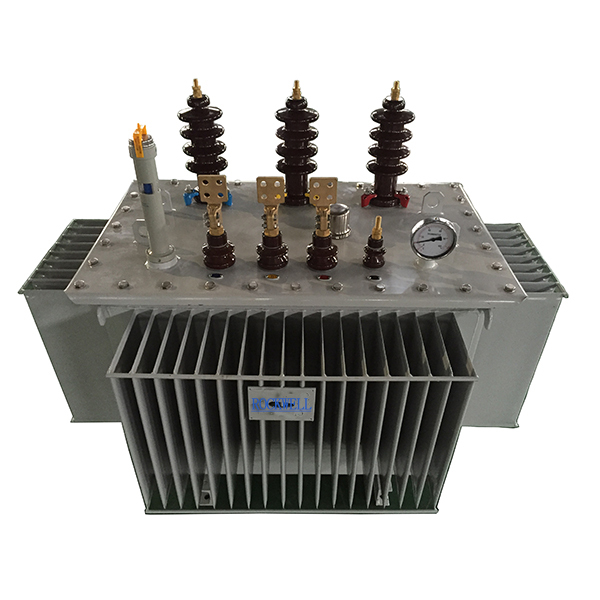 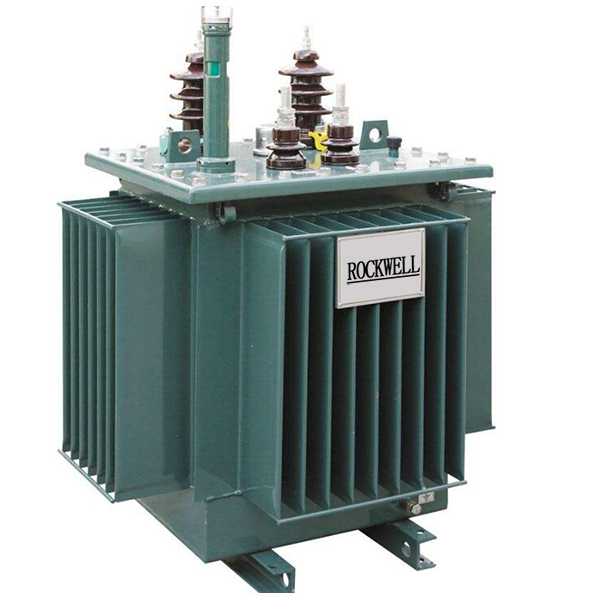 High voltage power transformer ratio range from 30kV to 69kV are the main products of Wenzhou Rockwell Transformer Co.,Ltd. 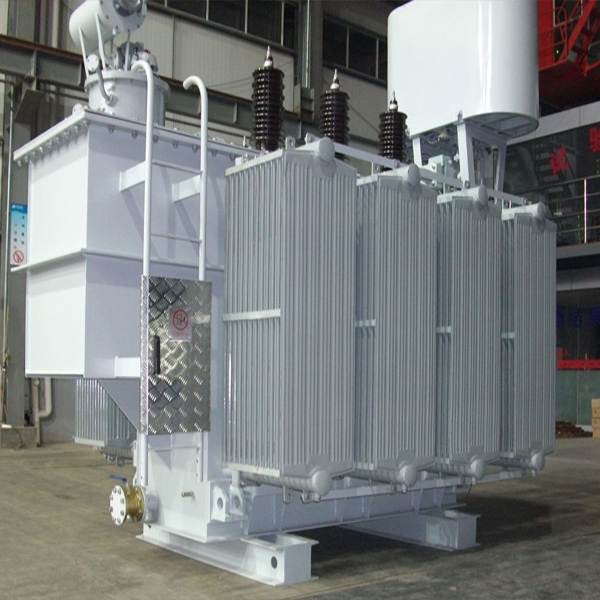 which have many advantage both on quality and price. 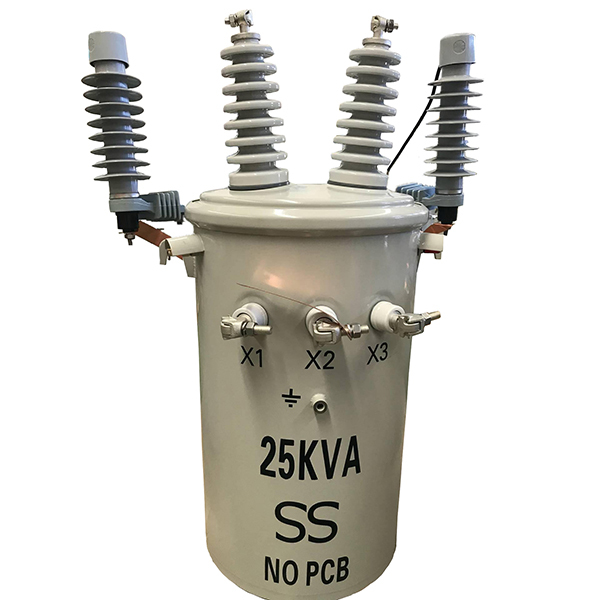 The ANSI standard transformers are distribution transformers, where the best materials, proved to be highly effective, the most up-to-date production technology and design, have been applied to provide the end-user with a product ensuring the highest professional satisfaction. 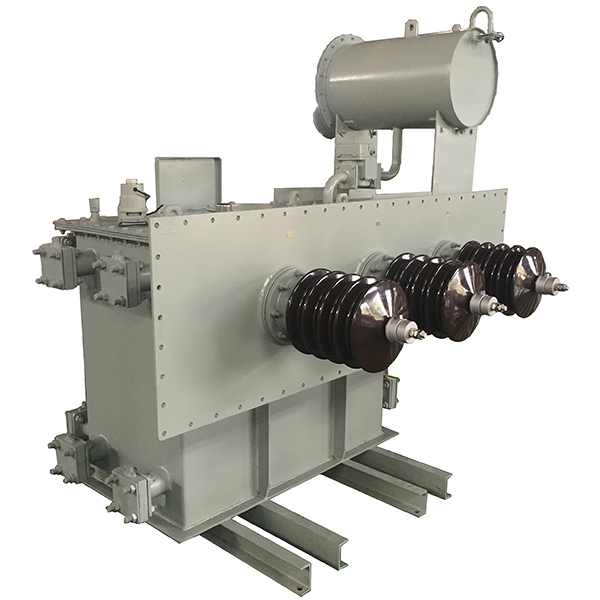 22kV distribution transformer conform to the standard of IEC"Power transformer"and IEC60076 "Technical Parameters and Requirements of Three-phase Oil-immersed Power Transformer". 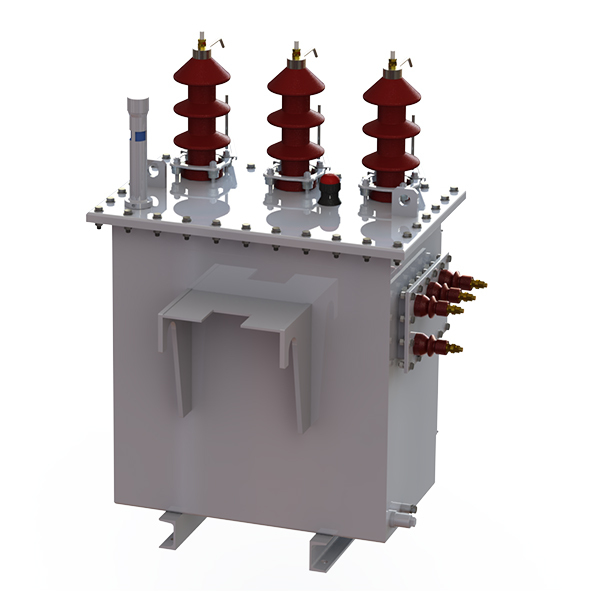 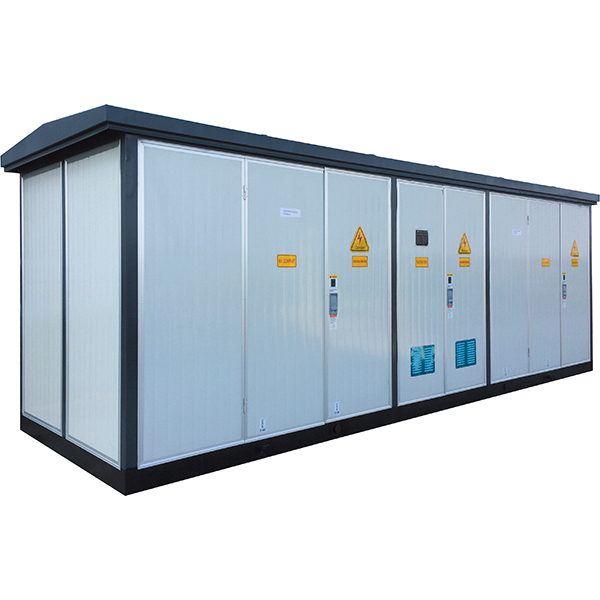 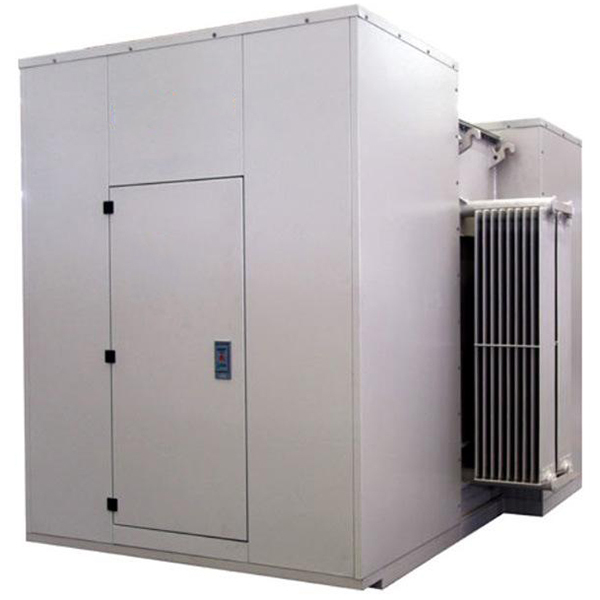 Compact substation is a prefabricated type tested as per latest IEC standard and arc tested assembly comprising an enclosure containing medium voltage switchgear / ring main unit, distribution transformer, low voltage switchgear / distribution board, connections and auxiliary equipment to receive and distribute electrical power in grid networks. 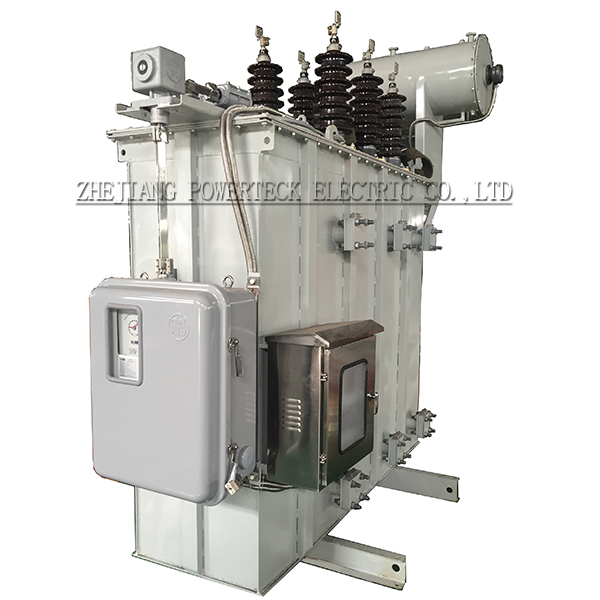 Electric Arc Furnace transformers are separated with normal power transformer with its with many advantages both on quality and price. 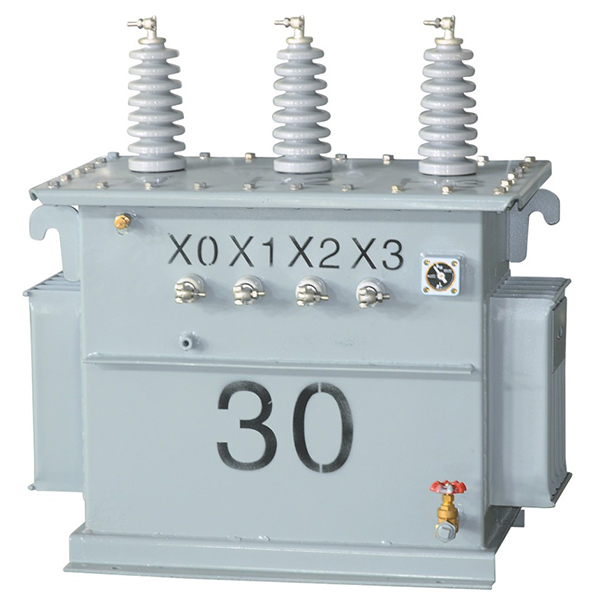 The transformer that is as power supply of rectification device is called Rectifier transformer. 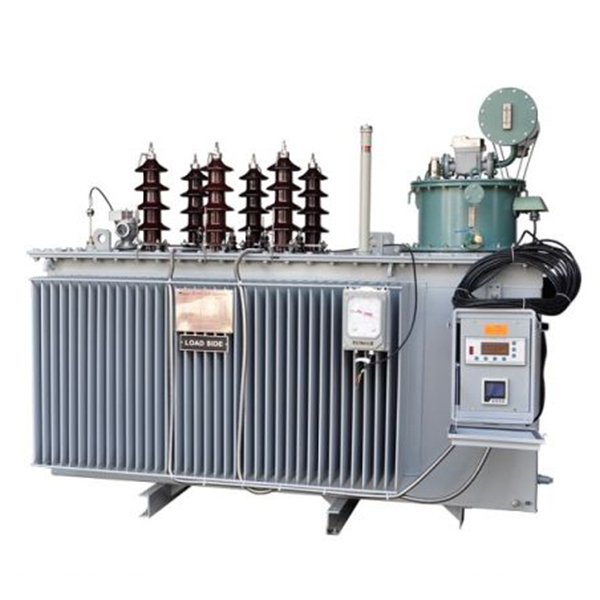 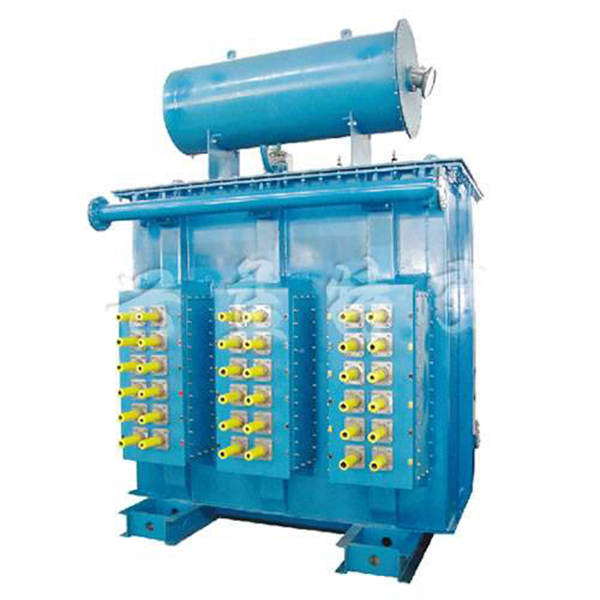 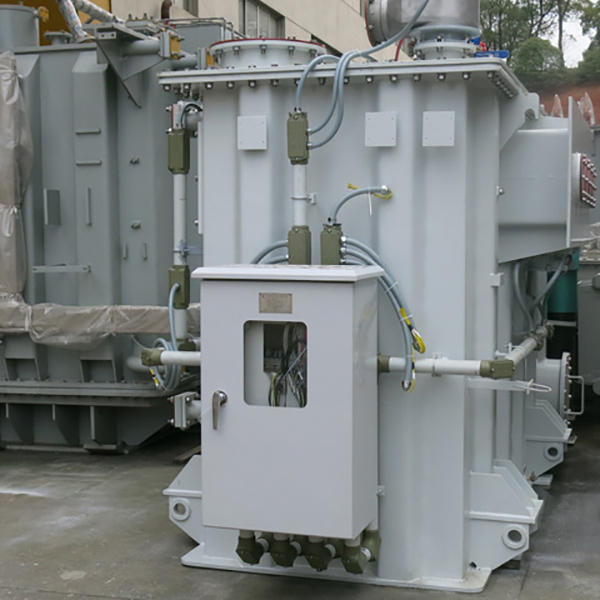 Epoxy resin cast transformer is cast under vacuum with thin insulating bands automatically . 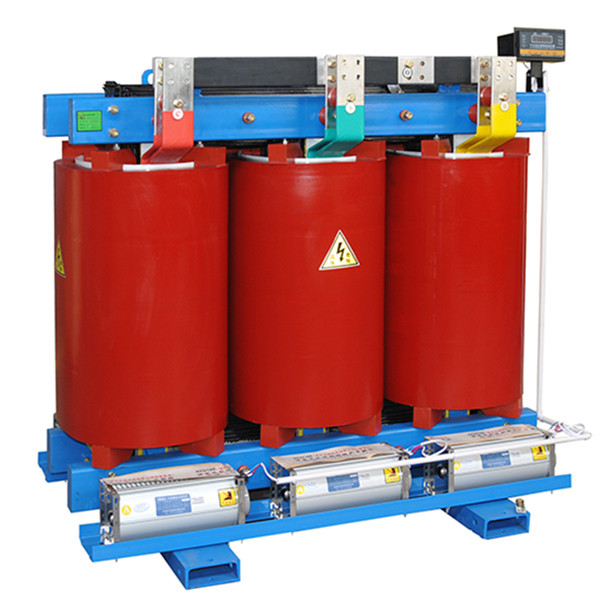 The core is made of high-permeable grain-orientated silicon sheet and cast with imported epoxy resin. 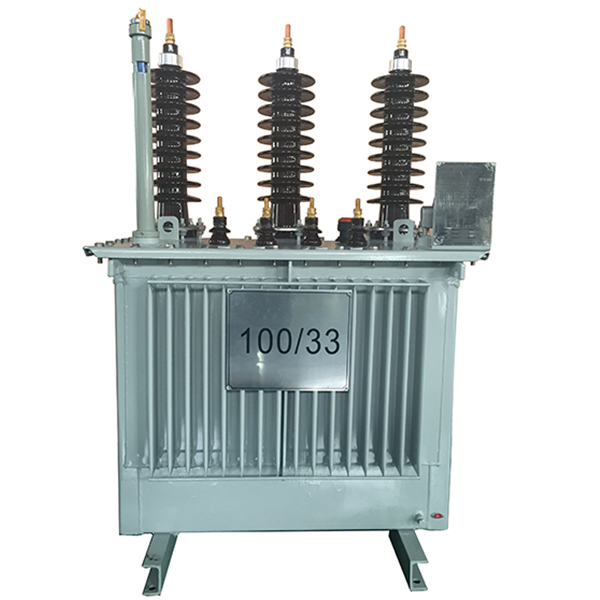 Single phase distribution transformer are also suitable for light and diversified power applications. 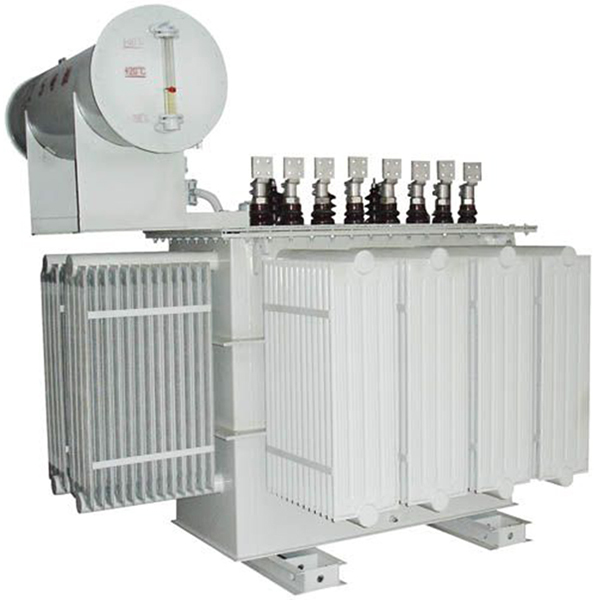 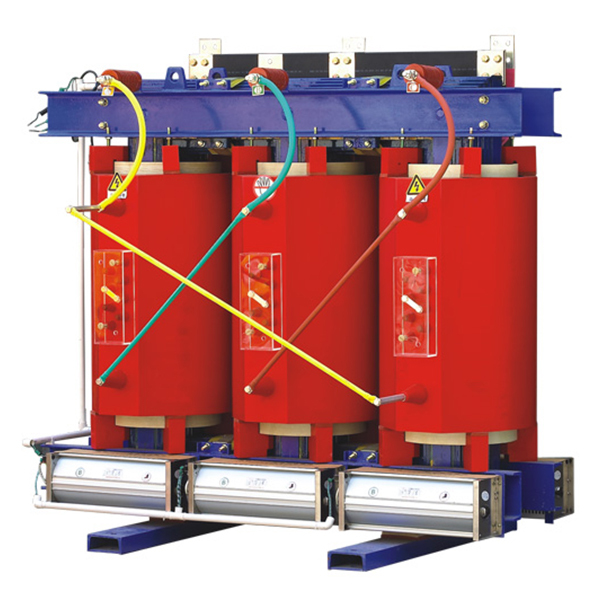 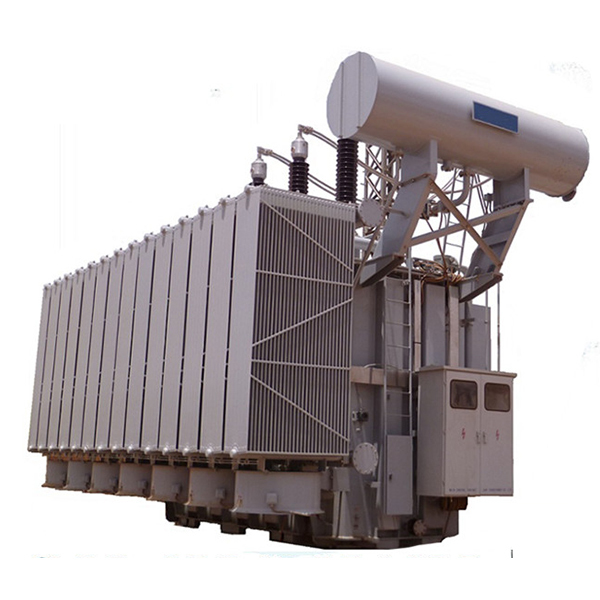 The 11kV dry type transformer is made with abroad advanced technology. 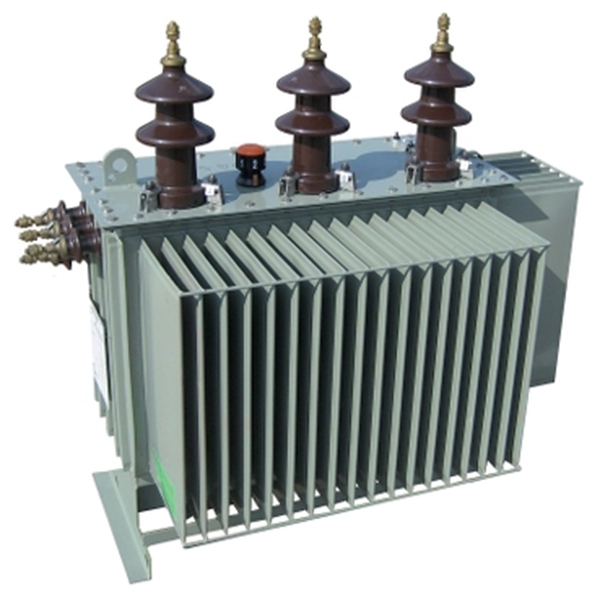 The pole-mounted transformer-H61 is an outdoor range of pole-top oil-filled transformers.